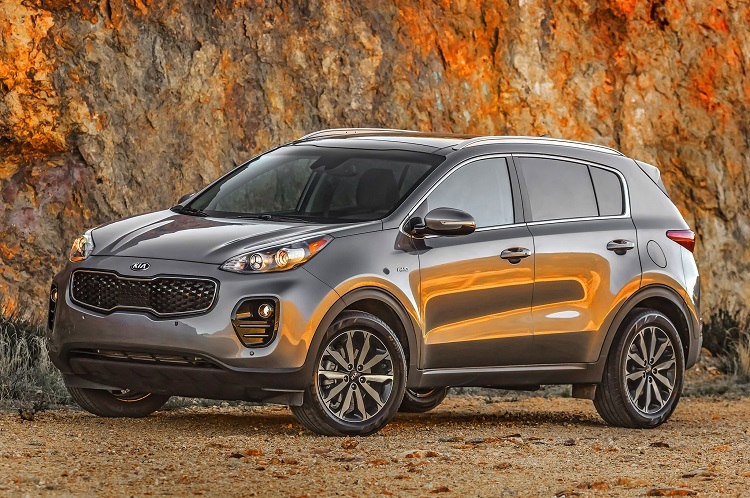 One of the brand’s best-selling and longest living models will probably come without changes for the 2018 Kia Sportage year model. This small crossover is in production for almost 25 years. It originally came in 1993. During all these years, we will see four generations of it. The current model is present since 2015, but North American model came as the 2017 year model. So, we can say that it is still pretty fresh in all aspects. So, we don’t expect changes for next year. It should continue in pretty much same manner, with the same design and pretty similar equipment for each trim level. We expect its arrival somewhere late this year, probably in December. As we already mentioned, 2018 Kia Sportage will continue in the same way as a current model, which came completely redesigned. Besides same new design, we will also see pretty same equipment for each trim level. The base model is LX. It comes with standard features such as 17-inch wheels, 5-inch touchscreen, satellite radio, Bluetooth, six-speaker audio system etc. Next one is called EX, and it comes with several upgrades, such as 18-inch wheels, foglights, heated mirrors, 7-inch touchscreen, dual-zone climate control, smartphone integration, leather-wrapped steering wheel, 8-way power adjustable driver seat etc. The 2018 Kia Sportage SX Turbo will be a top range model. It comes pretty much fully-loaded. Some of the notable standard features are 19-inch wheels, LED fog lights and taillights, panoramic sunroof, LED interior lighting, eight-speaker audio system etc. There is also a plenty of standalone features for better customization. 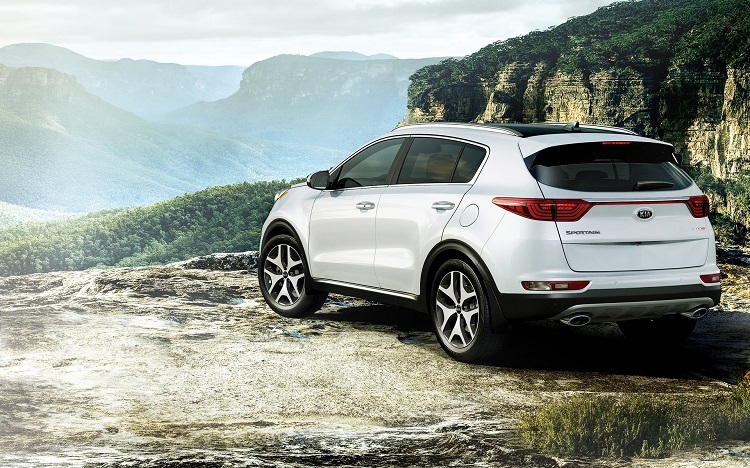 The 2018 Kia Sportage will come with two engines in the offer. The base model will feature a 2.4-liter gasoline engine, which is good for about 181 horsepower and 175 pound-feet of torque. This engine comes in pair with 6-speed automatic transmission and provides fuel economy around 25 mpg in combined drive. The optional engine is 2.0-liter turbo inline-four, which is good for about that has a max output of 240 horsepower and 260 pound-feet of torque. This engine also comes in pair with 6-speed automatic but has fuel economy around 23 mpg in combined drive. In both variants, 2018 Sportage comes with FWD configuration as standard, while AWD is optional. The 2018 Kia Sportage will come somewhere late this year. When it comes to price, the base model will go around 23.000 dollars, while fully-loaded models could go up to 34.000 dollars.